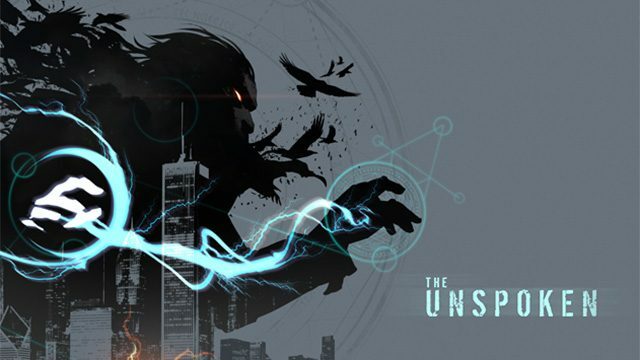 Insomniac Games today showcased one of its spellcasters in the studio’s Oculus Touch exclusive The Unspoken — the fireball-wielding Anarchist. The Anarchist can not only manifest fireballs with its bare hands but also deflect its opponent’s spells with its Arcane shield. With a push gesture, track your opponent with a deadly and unpredictable Chaos Skull. Push a fast skull, or charge a skull that’s devastatingly massive–skulls distract your opponent while you prepare your next spell, and shatter the shields of inattentive spellcasters. But beware! Their allegiance is fickle. A well-timed fireball can send a Chaos Skull back at its caster. With a volley gesture, summon Pyrotechnics to rain explosive fireworks down on the arena. 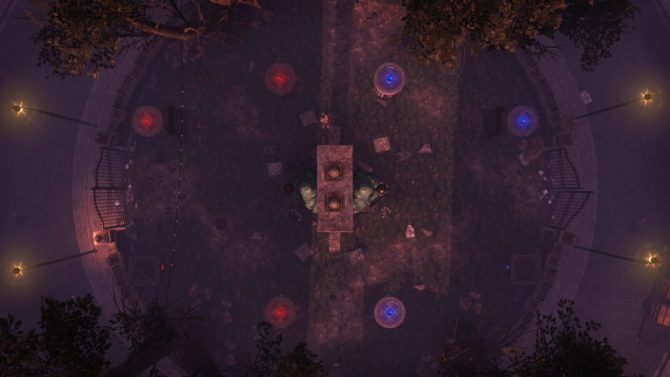 Pyrotechnics target opponents on any pedestal, countered only by a skillful teleport or a well-placed shield. With the guard gesture, pull glass shards together to protect yourself with a Plate Glass barrier. 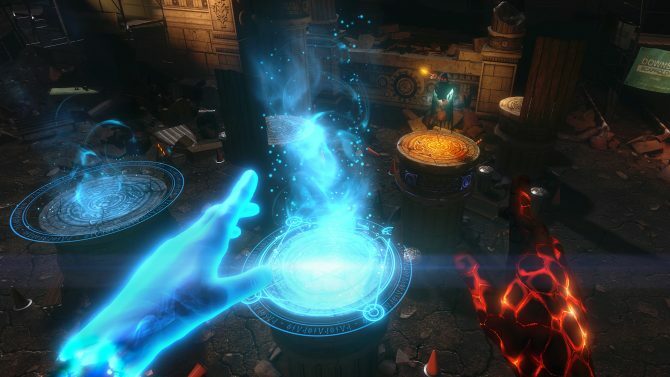 You’ll be free to charge gesture spells or reach for powerful Artifacts. 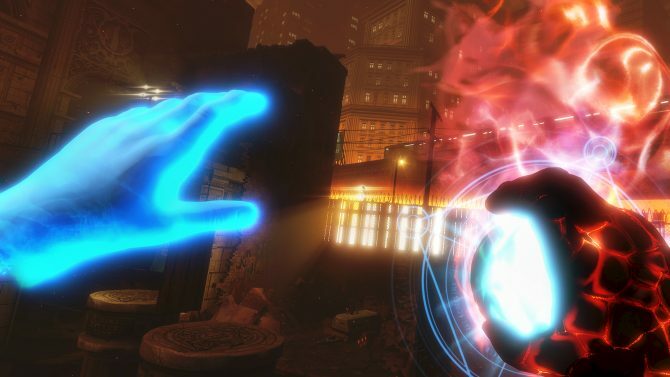 The Unspoken hits the Oculus Touch on December 6.